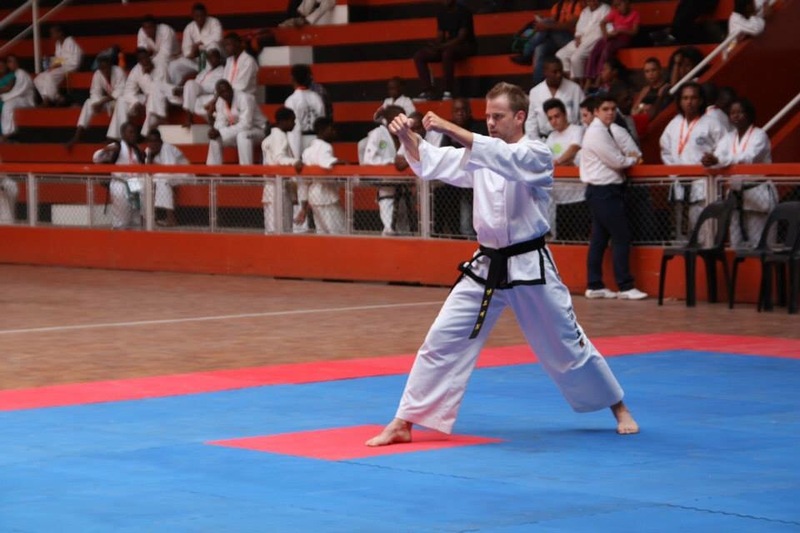 Meet Sabum-nim André Basson, 5th Dan, ITFSA Legal and Compliance Director, ITFSA Treasurer, Tong-Il Chief Instructor, based in Pretoria, South Africa. 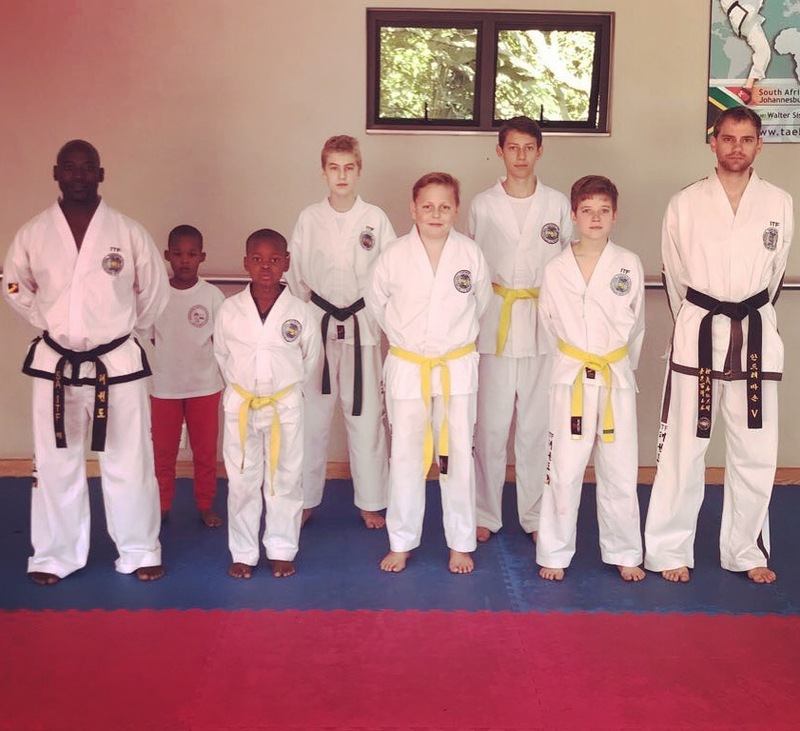 &apos;&apos;Taekwon-Do and Martial Arts in general are not just about learning to fight an opponent, it is also about an internal struggle to become the best person you can be.&apos;&apos; says Sbm André. 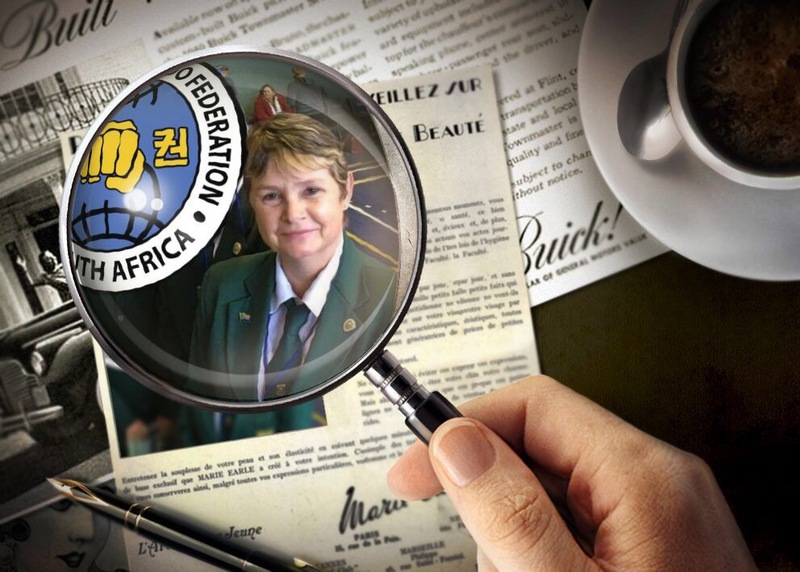 &apos;&apos;The ITFSA under the leadership of Sabum-nim Jaren Phillips is an organization which truly executes its functions in accordance with the tenets of Taekwon-Do. 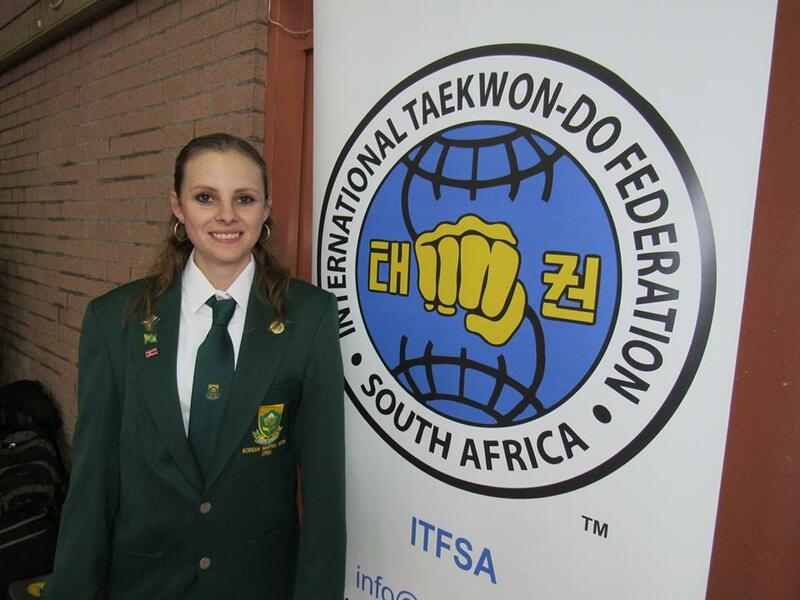 My experience with the ITFSA has always been positive and it is clear that it is passionate about putting the interests of students of Taekwon-Do in South Africa first." Sabum-nim André Basson in the middle with ITF Vice President & TFA President Sabum-nim Judge Annali Basson & ITFSA President & TFA President Sabum-nim Jaren Phillips. Sabum-nim André is currently the Legal Director of the ITFSA. &apos;&apos;My role is to assist the ITFSA with any legal issues that may arise." 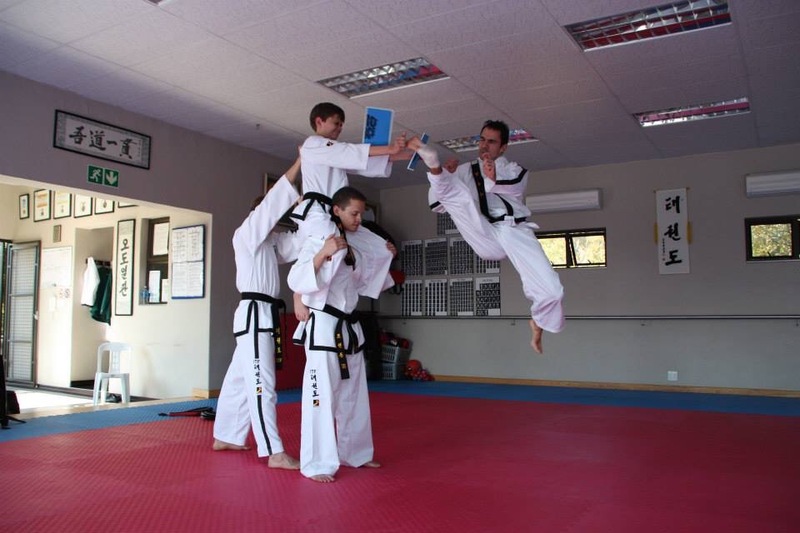 A photo of students at Tong-il Dojang in Pretoria. 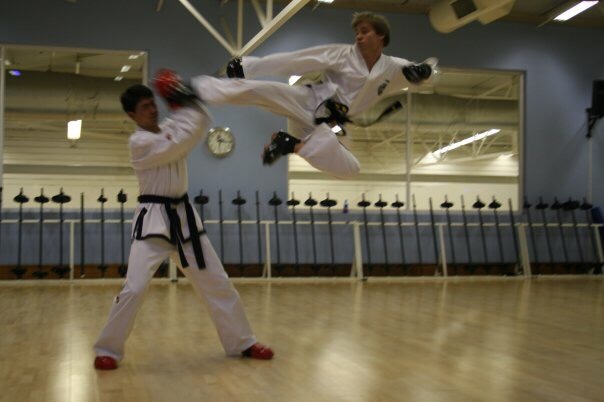 Sbm André started Taekwon-Do at the age of 13. &apos;&apos;I used to love the video game "Tekken" and my favourite character was Hwarang. When I saw a flyer for Taekwon-Do I started training immediately." Sbm André leads by example. "Apart from the health benefits and balance it brings to my life, I realized that when I am dedicated to improving myself through training, it positively affects all the other areas of my life. 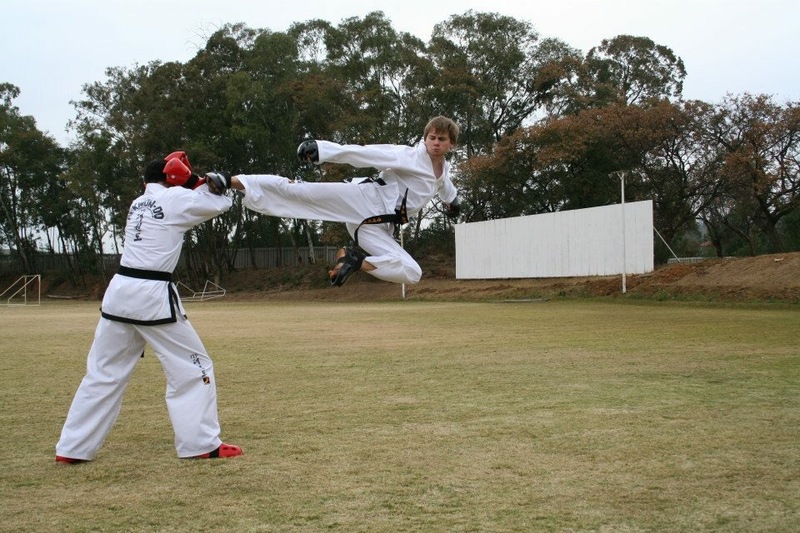 Hence Taekwon-Do has become a way of life for me." says Sabum-nim André. "Teaching students can be challenging but is rewarding when you see them improve." says Sbm André. "I enjoy teaching people Taekwon-Do because it improves their lives in ways it has also improved my life. I feel it is part of my duty to spread the art of Taekwon-Do." Sabum-nim André and his brother Bosabum-nim Dion training together! Sabum-nim André has broken many boards and has represented South Africa at international championships for many years. 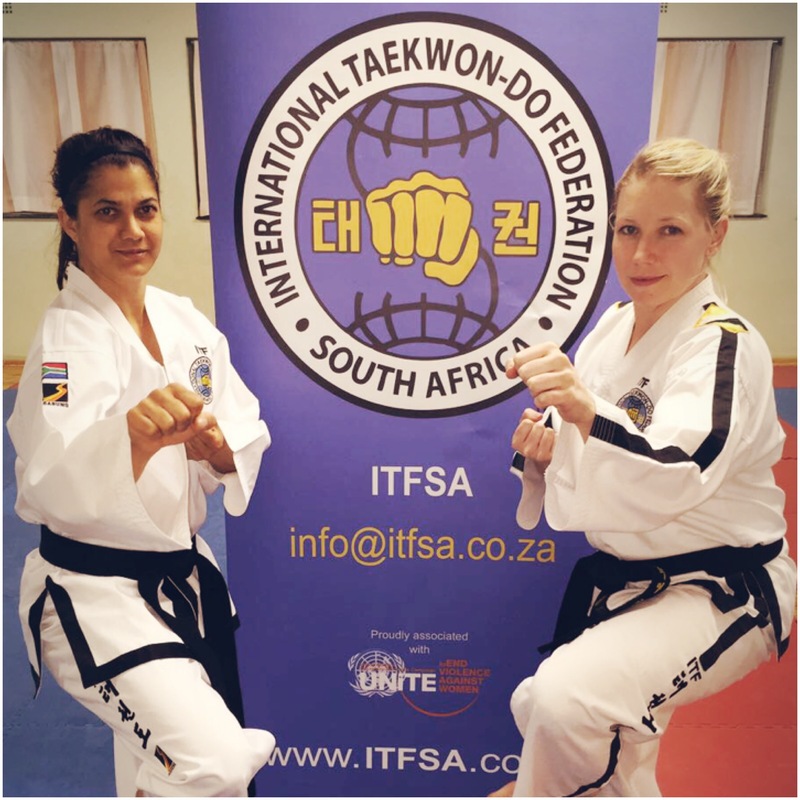 The International Taekwon-Do Federation South Africa is the Official National Governing Body for ITF Taekwon-Do in South Africa. The ITFSA celebrates International Woman’s day! 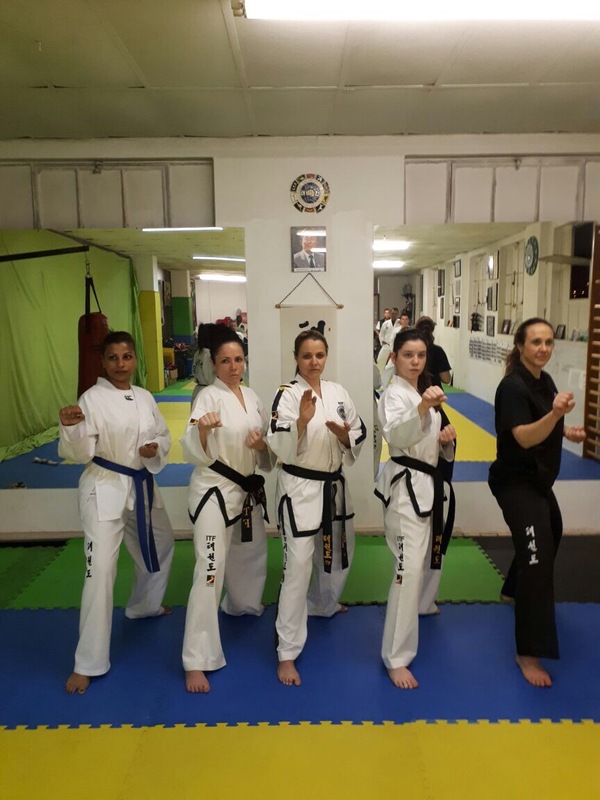 TKD Women are simply amazing! ITFSA BBA Director, ITFSA Assistant Umpire Director, Sabum-nim Wesley D. Gorman. 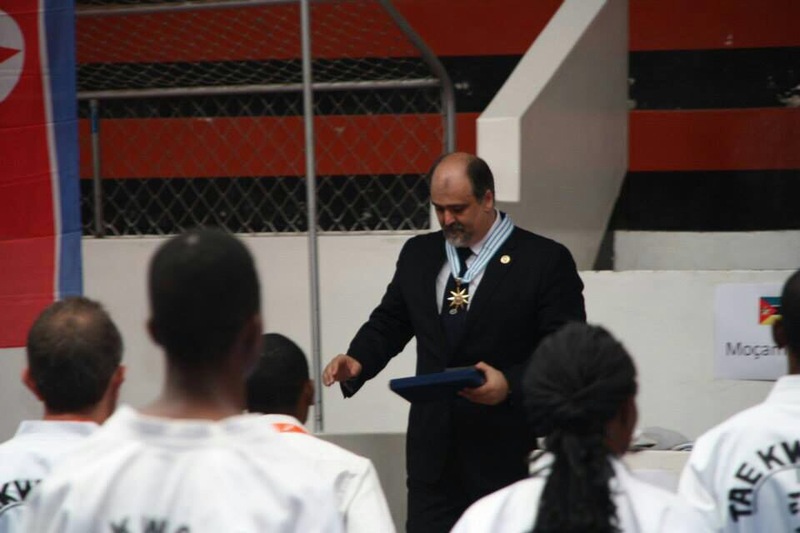 Sabum-nim Wesley Gorman, 4th Dan, ITFSA BBA Director and Assistant Umpire Director. Currently based in Johannesburg, South Africa. Meet Sabum-nim Mischa Pereira, 4th Dan, Certified International Instructor, ITFSA Vice President, ITFSA Technical Director and ITFSA National Coach, currently based in Gauteng, Johannesburg, South Africa. 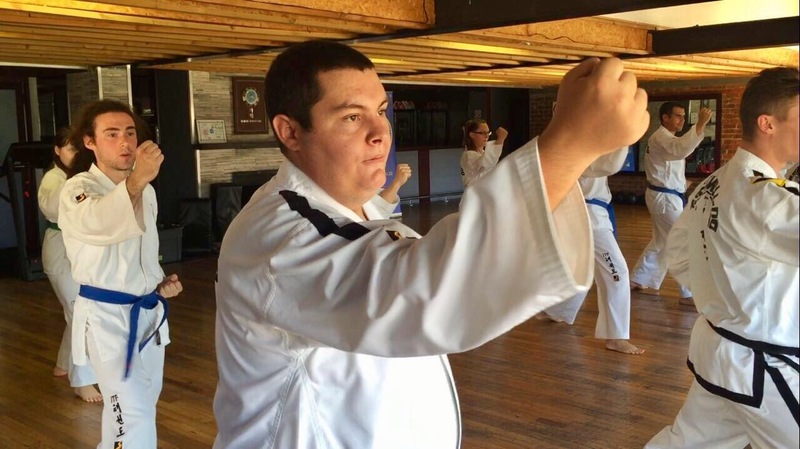 Meet Sabum-nim Brannon Phillips, 6th Dan Certified International Instructor, ITFSA Senior Vice President, currently based in Los Angeles, California, United States. Enter your email address to follow ITFSA and receive notifications of new posts by email.